Marley | View our catalogue products | SiliconBlue Corporation Ltd. Surround yourself with sound that moves you. 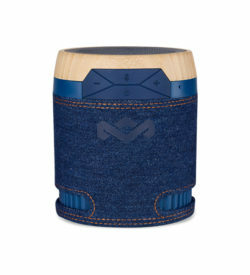 This Bluetooth speaker offers bold sound and design for every setting, in a striking exterior featuring Rewind fabric, recyclable aluminum, and bamboo trim. 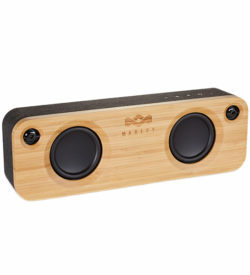 With deep, rich sound and heavy bass response, the Chant keeps your soundtrack going strong. Wirelessly stream music with the GET TOGETHER™ Bluetooth portable audio system. The built-in rechargeable battery, Bluetooth, and convenient 3.5mm input make it simple and easy to connect hundreds of devices and fire up your tunes whenever and wherever you need them. The exclusive Rewind™ fabric cover and natural bamboo front and back panels are beautiful and sustainable. Light up your day with vibrant sound that keeps everyone smiling. 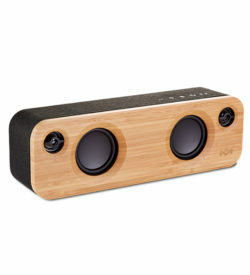 The Get Together Mini—a scaled-down version of the classic Get Together speaker—packs a lot into a small package. With its bamboo face and choice of colors, it delivers solid performance without sacrificing great-looking design. Keep the music flowing and your feet moving. 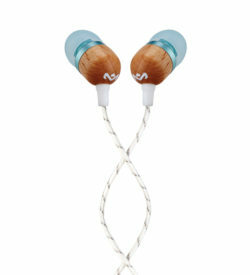 The Little Bird in-ear headphones are lightweight, colorful and mindfully made. 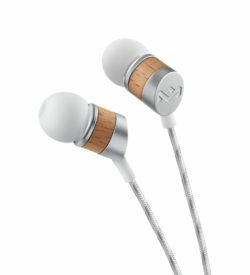 Their seriously comfortable fit lasts all day long, so you can stay immersed in the music from morning til midnight. Get moving with your favorite melodies. The Smile Jamaica in-ear headphones offer solid construction with FSC®-Certified Wood and recyclable aluminum housings, vibrant color choices, and noise-isolating design to keep you connected to your music. 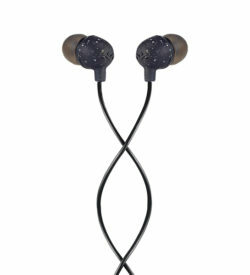 You can rely on the comfort and deep, clear sound to keep you smiling day after day. Streamline your look and turn up the sound. Built from an eye-catching mix of recyclable aluminum and FSC®-certified wood, the Uplift in-ear headphones look sharp and sound sweet. The in-line mic with a 1 or 3-button remote option for volume control, and durable, tangle-resistant cables add extra convenience.